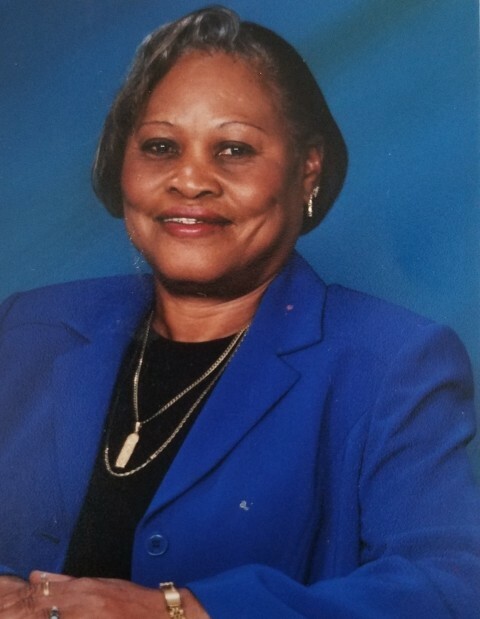 Mrs. Geraldine Bostic West 77, peacefully slipped away to go home with the Lord on Monday morning January 21, 2019 at Bryan County Health and Rehabilitation Center with her family by her side. Funeral services will be held 11:00am Saturday January 26, 2019 at St. John The "Mighty Fortress" Baptist Church 522 Hartridge St. Savannah, GA 31401. Dr. George P. Lee,III Pastor/Eulogist. Interment Greenwich Cemetery. Body will lie instate 9:00am at the church. Public viewing 10:00-6:00pm Friday January 25, 2019 at the Chapel of Bynes-Royall. Professional services entrusted to Bynes-Royall Funeral Home.